An illustration of Marcellus Williams. A panel of retired judges is reviewing new DNA evidence in his case. 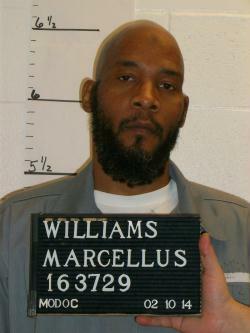 A panel of five retired judges heard arguments Wednesday over whether new DNA evidence in the Marcellus Williams death penalty case is enough to exonerate him or at least warrant a new trial. Williams, 49, was sentenced in 2001 for the 1998 murder of Lisha Gayle, a former reporter for the St. Louis Post-Dispatch. His execution was scheduled one year ago today, but was postponed by then Gov. Eric Greitens. He later created the panel to examine the new evidence, which showed Williams’ DNA was not on the knife used in the murder. Instead, it contained the DNA of a still unidentified person. The Missouri attorney general’s office declined to comment after the hearing, but has said in past interviews that there’s plenty of other evidence that Williams is guilty. 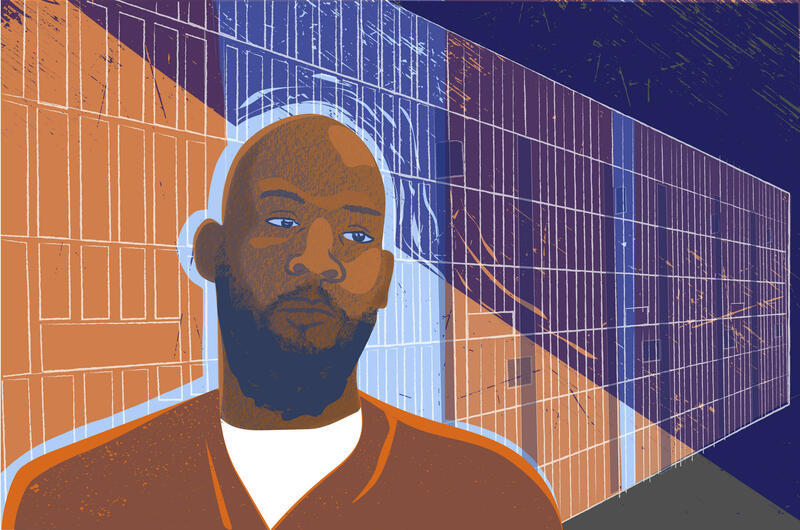 Stacey Pratt, who heads Missourians for Alternatives to the Death Penalty, cited statistics from University of North Carolina researcher Frank Baumgartner to suggest that Williams was sentenced to die because of his race. Williams’ son, Marcellus Williams II, remains hopeful. Wednesday’s hearing was closed to the public, and attorneys for both sides declined to discuss what happened. That included Barry Scheck, co-founder of The Innocence Project and a former member of O.J. Simpson’s “dream team” of attorneys. Gov. Mike Parson will have final say once the panel makes its recommendation.